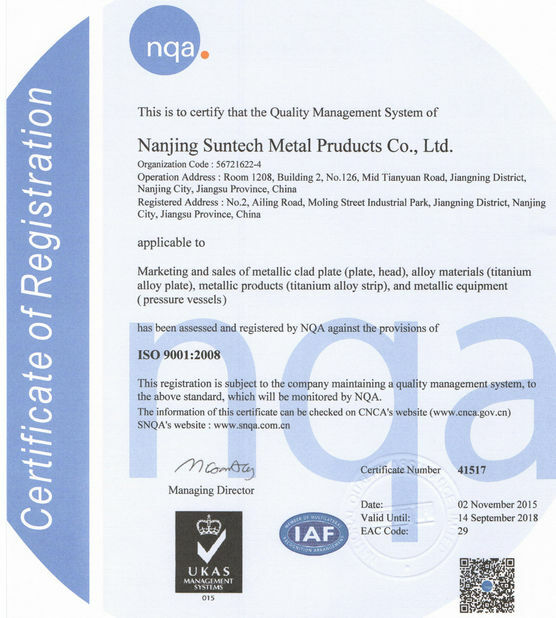 Application: Petro-chemical, Vacuum Salt Industry, Chlor-alkali, Metallurgical, Food, Light Industry, Medicine, Auto Industry, Electrolytic Aluminum, Fertilizer, Power Industry, Building Materials, Electrolysis Industry, Hydrometallurgy etc. 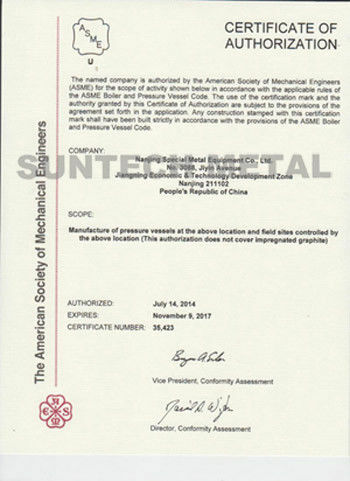 ASTM B263, ASME SB263, ASTM B264, ASME SB264, DIN , BS, JIS, GB/T, ISO, etc. 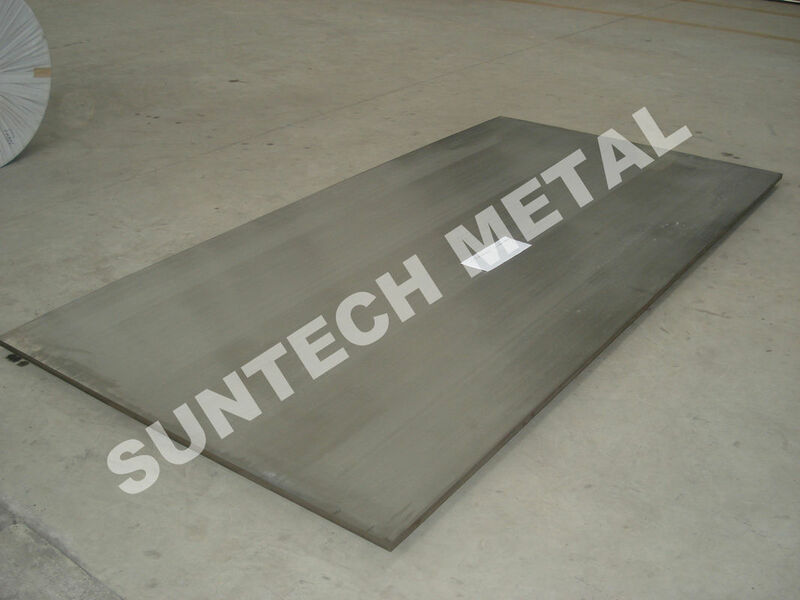 Duplex & other high grade stainless steel: 904L,1825, 2205 (S31803), 2507(S32750), N08367 (AL6XN), 254SMo, 926, etc.